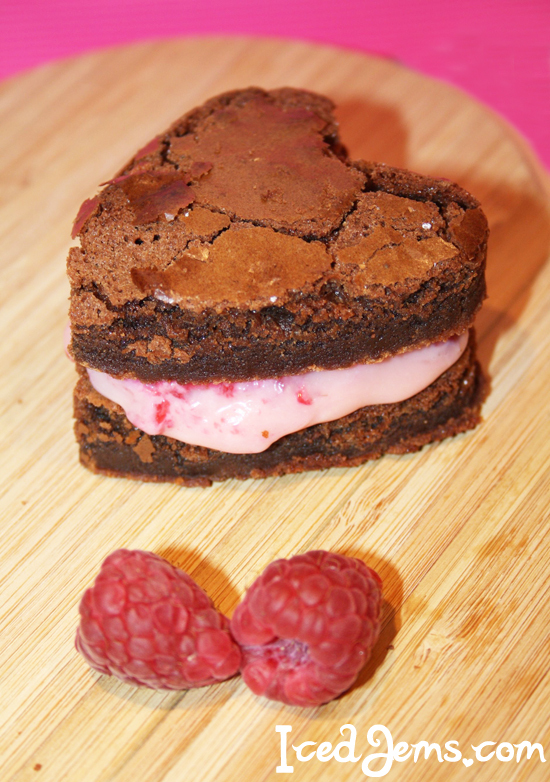 A delicious indulgent dessert, these Brownies with White Chocolate and Fresh Raspberry Ganache are the ultimate tasty treat for Valentines (or any time of year)! 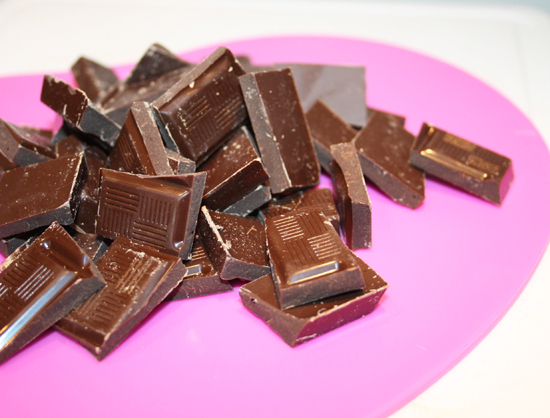 Start by chopping your Dark or Plain Chocolate into pieces. Melt together the Butter and Dark Chocolate in a glass bowl over a saucepan of boiling water, stirring continuously with a wooden spoon to prevent any burning. Once melted, remove from the glass bowl from the heat and pour in the Vanilla Essence and Caster Sugar. 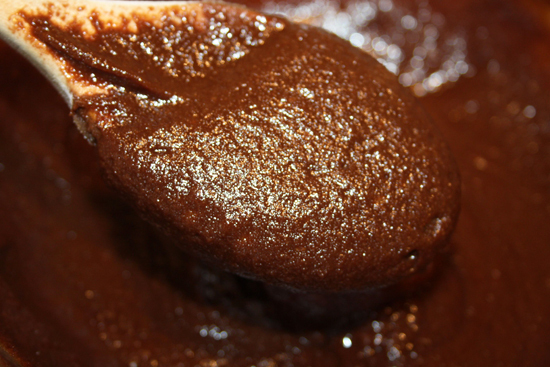 Stir gently until you have a nice thick Brownie Batter like shown above. 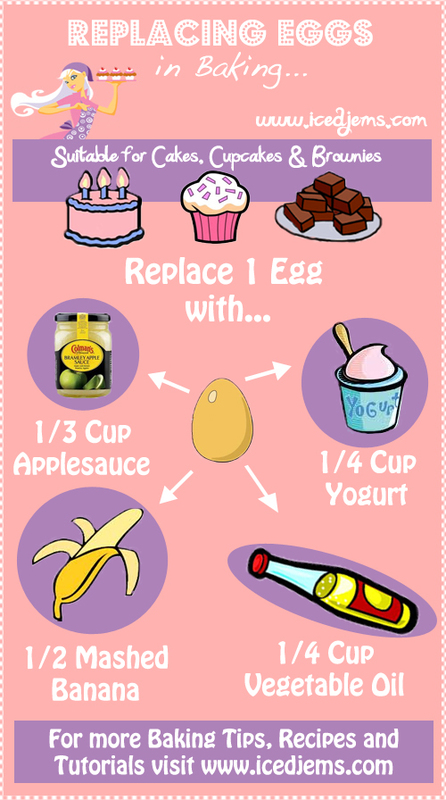 Next add your Eggs, mixing in more vigorously now – you should have a gloopy mixture at this point. 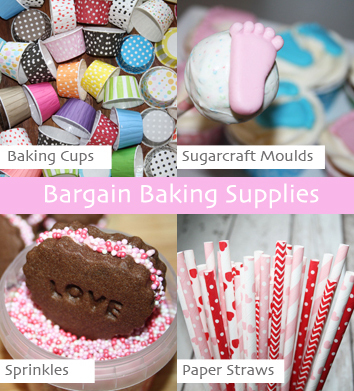 Finally, pour in the plain flour and fold with a metal spoon until fully combined. 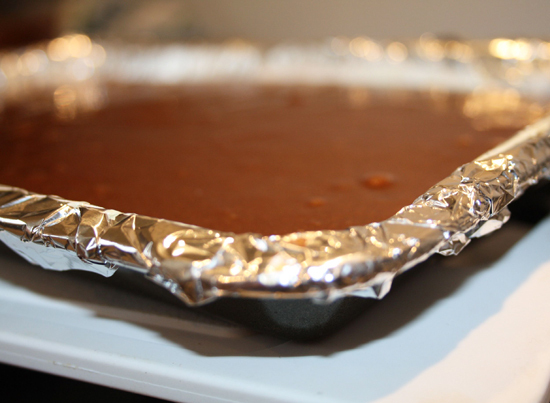 Pour your brownie batter into a lined baking tray, and leave to rest for approx 30 minutes. 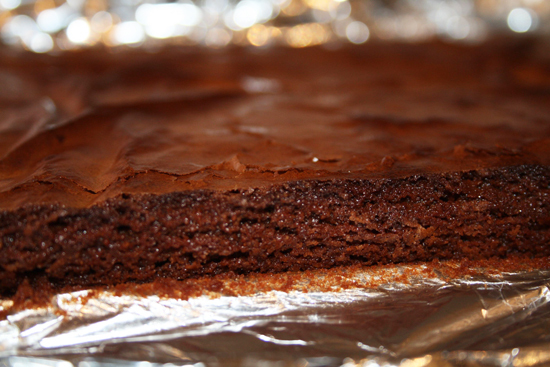 This will allow a skin to develop on the brownies, which helps gives them the nice crunchy outside they should have. You can start to preheat your oven at this point too, about 180degrees would be perfect. Place in the oven for about 25-30 minutes, until the edges start to go a dark brown. Remove and place on a cooling rack. 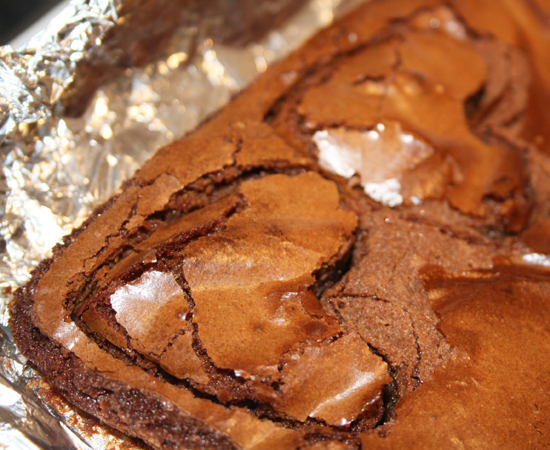 After cooling for about 10 minutes, you can cut the Heart Shapes from the brownies – or of course just slice them into squares if you prefer! Leave now until they are completely cool. 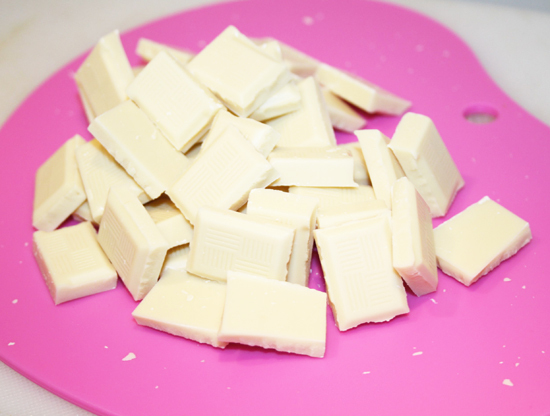 While the brownies are finishing cooling, chop your White Chocolate into pieces. 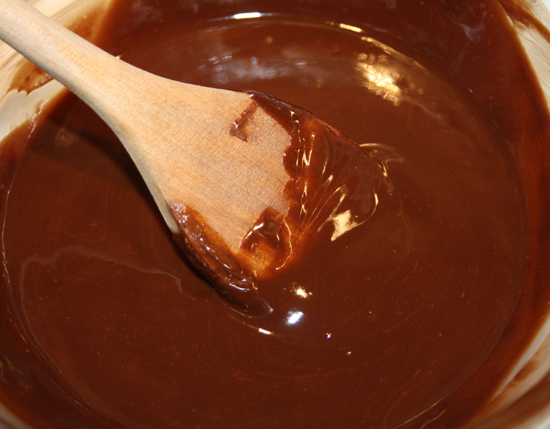 To make the ganache, boil the double cream in a glass bowl over a saucepan of boiling water. Keep stirring until you see bubbles start to appear, then remove off the heat. 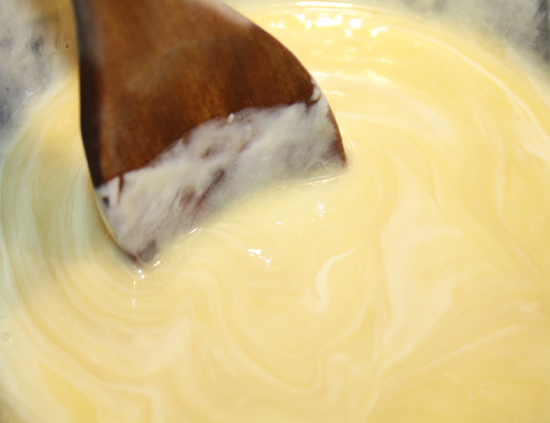 Pour in the White Chocolate pieces and stir until melted into the cream mixture. Mmmm dreamy white chocolate ganache, so tasty and sweet! And as if it couldn’t get any better…. 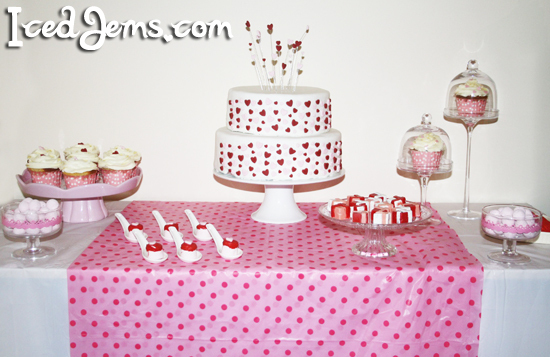 …you can now add your Fresh Raspberries and a few drops of Red Food Colouring to make it pink! You can chop your raspberries before pouring them in, but they will break up anyway once you start to stir them in! 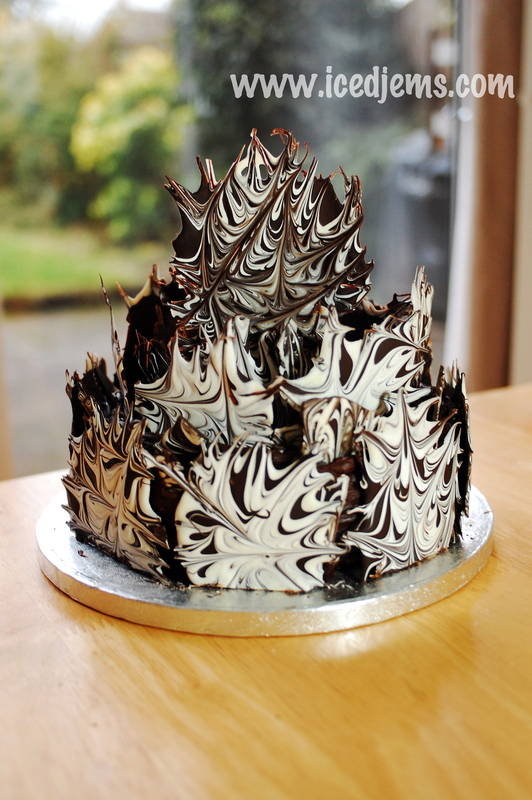 Transfer the ganache mixture to the fridge to cool and thicken for about 30-45 mins. 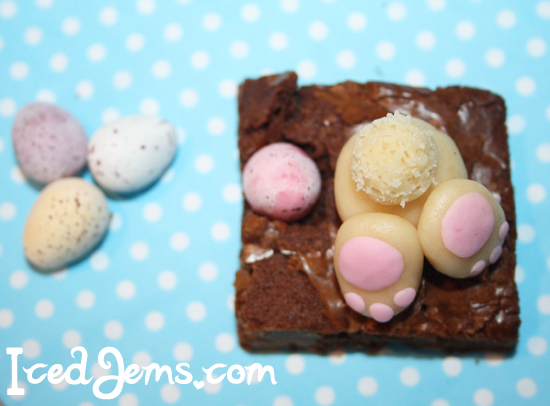 Now to put your brownies together! 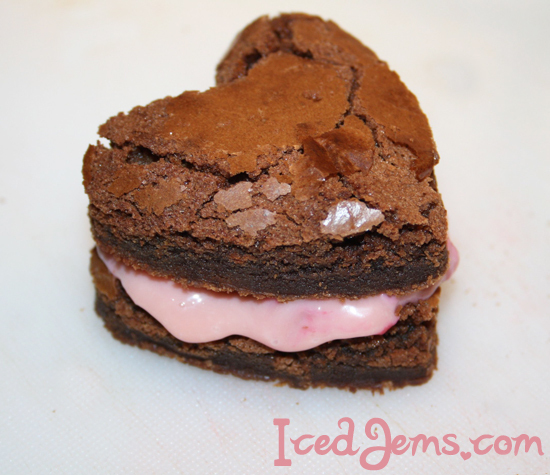 Simply pour a spoonful of the Raspberry Ganache onto a Brownie Heart, then top with another Brownie Heart! It really is that simple! Just press down slightly to secure! Now eat and enjoy! 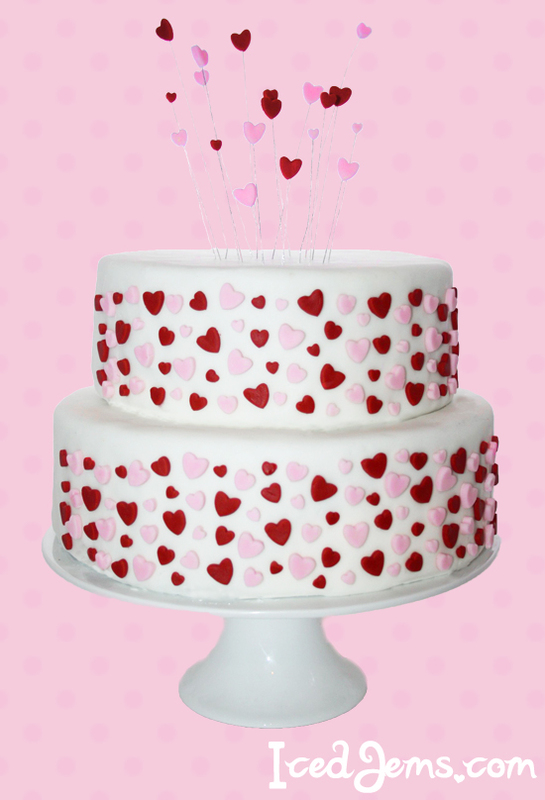 That is such a cute idea and the offcuts from the brownies can be mixed with a little of the ganache & rolled into cake-pops or even left to set in heart-shaped moulds!